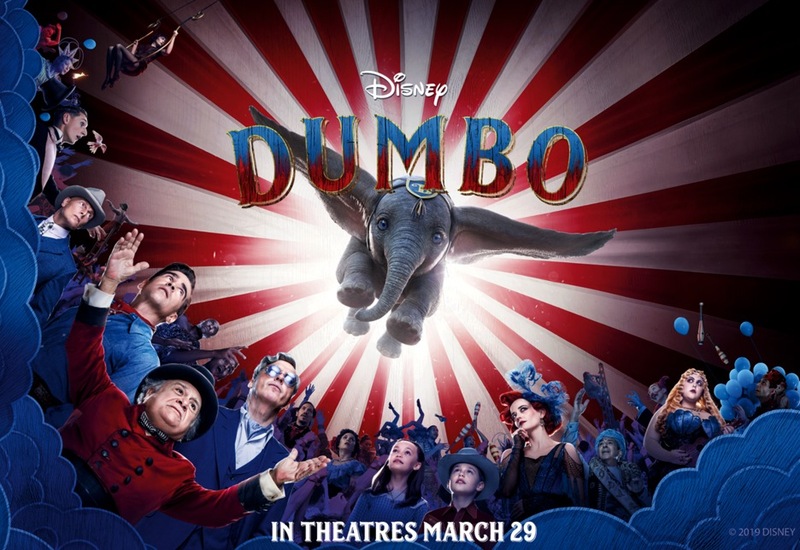 Enter now the Planters Dumbo Contest to get a chance to Win tickets to an Advance Screening of Disney’s Dumbo. This contest is open to all legal residents of Canada who are over the age of majority in the province or territory in which they reside. To enter you simply need to visit the official contest webpage and fully complete the online entry form with all the required information including your name, last name, email address and city, agree to the contest rules and submit it. Entries to this contest close on March 19, 2019 at 11:59 pm EST. Winner will be selected via random draw. There are 140 passes for the Advance Screening of Disney's Dumbo available. There are also 10 prize packs available. The Planters Dumbo Contest begins February 1, 2019 at 12:00 a.m. EST and ends on March 19, 2019, at 11:59 p.m. EST. Winners will be drawn on March 20, 2019. They will be notified via email.